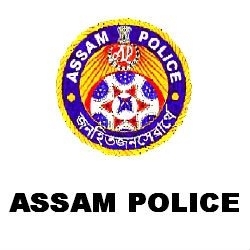 JOYSAGAR, May 4: In a major development which took place on Thursday night, Assam Police with the help of the Nagaland Police were able to rescue two persons from the captivity of a suspected ultra group from Twenchang district of Nagaland. As per information, Assam Police special rescue team, following the receipt of inputs, the location where outfit members had kept the abducted persons could be determined. The Assam police team with help rendered by Twenchang district SP of Nagaland had launched an operation last night and was able to rescue both the abducted persons. Identified as driver Tularam Buragohain (43) and handyman Bhaity Borbora (23), the duo were abducted from Simaluguri area by the suspected ultras a few days ago while demanding Rs 20 lakh as ransom from the owner of the petrol-diesel pump. But no member of the ultra group could be apprehended.